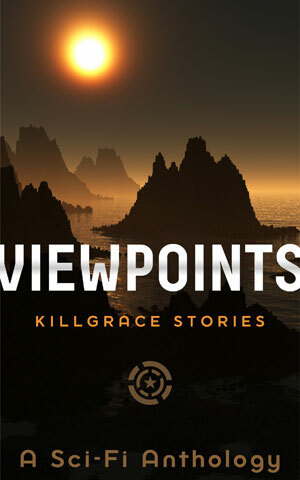 Viewpoints is now available to pre-order on Amazon. The anthology of four Killgrace stories goes on sale on 6th Sep, priced at 0.99. With a cover by James at GoOnWrite, it looks very different from the main series, and it’s not just the cover that takes a different approach. So to pre-order your copy ready for the 6th, please click below.